At American Alarm Company, we focus on the security and safety of our commercial clients’ property, employees and customers. Our Fire Alarm systems provide 24 hour monitoring so that when there is a threat of danger, help is on the way, fast! Our fire alarm systems utilize commercial UL listed cellular communicators which negate the need to have costly dedicated phone lines, but provide fast and reliable communications to our monitoring station and operators. Our personalized service means that we will design a system that is customized to meeting your business’ needs. 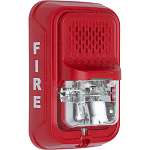 Smoke detectors, heat detectors, carbon monoxide detectors, sprinklers system connections, horn strobes and pull stations all working together to provide the type of fire detection needed to protect your business and employees. 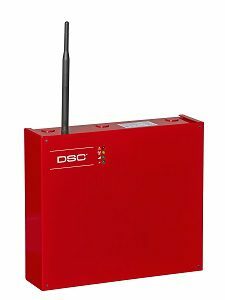 Our years of dedicated service to the businesses within Orange, Ulster and Dutchess counties means that we are very familiar with the various codes and regulations related to fire alarm systems…allowing you to feel confident that American Alarm Co. is the right choice for your fire alarm installation, service, and 24 hour monitoring.